George McGraw is founder and executive director of DIGDEEP. 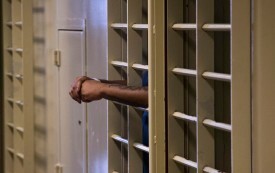 Milwaukee County let Terrill Thomas die of dehydration in its jail. His horrific death is a disturbing reminder that too many of us still don’t have access to drinking water.